Children are a gift from the God; they possess a fire that is fueled by curiosity, imagination and wonder. When this fire is paired with the focus and knowledge of a well-equipped teacher, beautiful things begin to happen. We believe that a child’s first experience in the educational system should excite, inspire and prepare them for the years to come. As a ministry, we are an extension of the family and church, all of which are intended to serve the whole child, spiritually, intellectually, physically, emotionally, and socially. Our priority is to disciple your child, come along side your family and above all else, share the love of Jesus Christ. 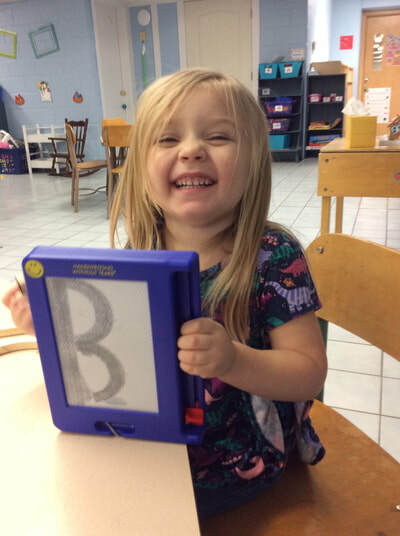 The Purpose of Anthony Wayne Preschool and Daycare is to build a firm foundation in faith and education. We provide a Christian environment and program which will allow each child to develop to their maximum potential while fostering the unique qualities that God has given them. We are a ministry of Anthony Wayne First Church of God committed to teaching preschoolers about God’s love and Christian values. We strive to provide a nurturing environment where children are treated with respect and dignity. We individualize instruction to meet the unique needs, developmental stage, and learning style of each student to help them reach their full potential. 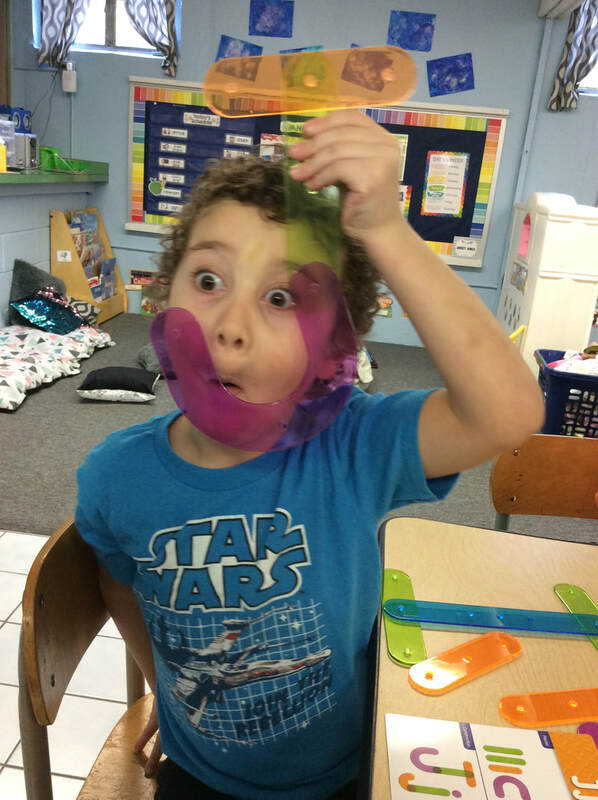 Our integrated curriculum uses a theme-based approach which is developmentally appropriate utilizing a variety of materials, activities, and teaching methods. Our program addresses the four developmental domains of social/emotional, physical, cognitive, and language growth to provide the whole-child with the foundation needed for their next school experience. We aim to foster a partnership between every family and our school staff, as well as work cooperatively with the local public school.